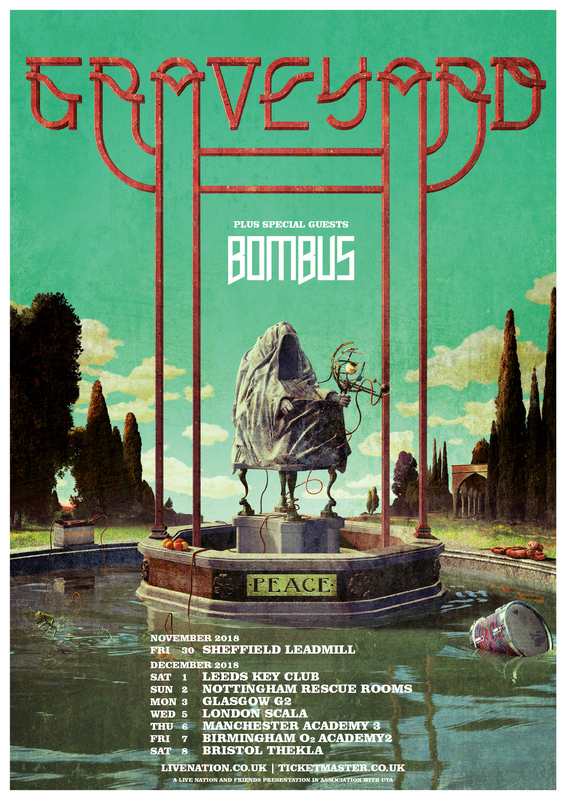 We’re joining forces with Graveyard, heading to UK November/December! 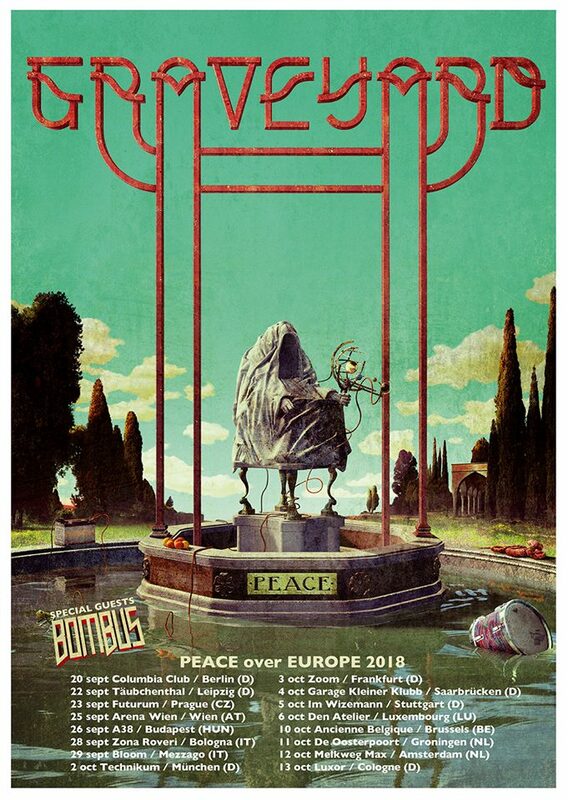 Bombus will support Graveyard on the upcoming “Peace over Europe” tour. 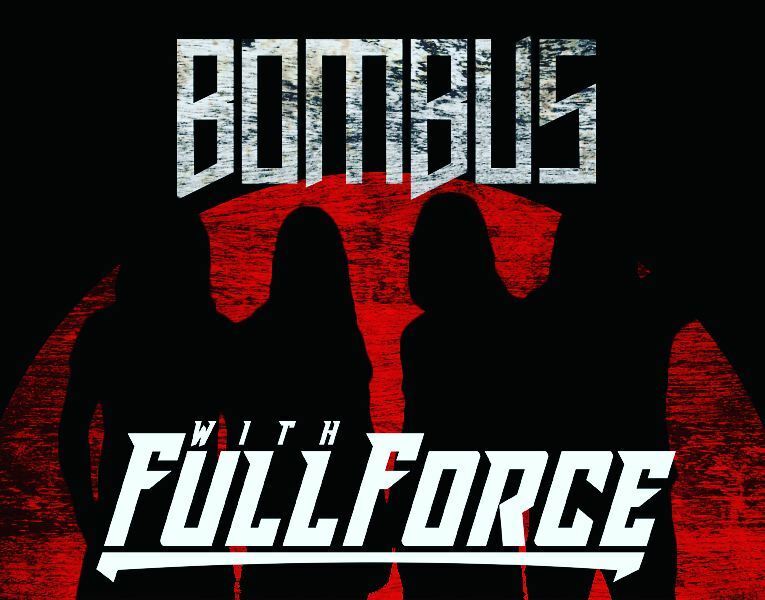 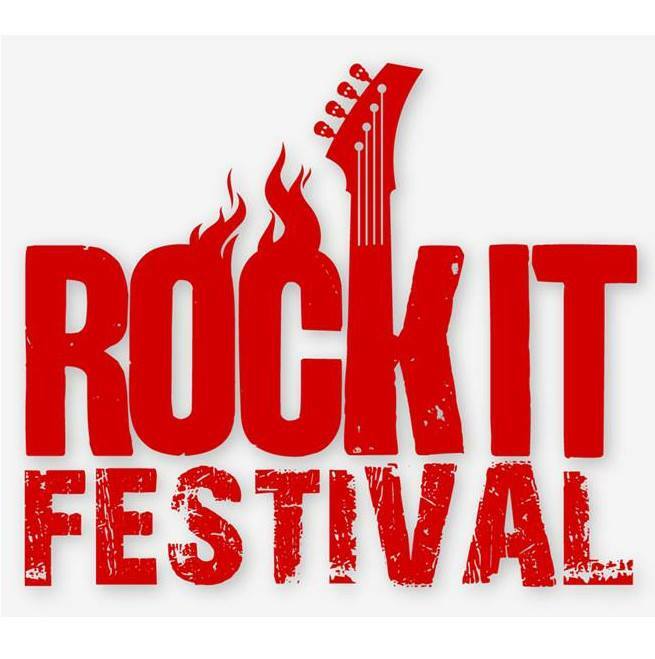 Bombus kommer till Rock It Festival i Ängelholm 25-26 Augusti.